 Unfortunately there is no secret algorithm that makes posts trend on Bunz (yet!). For now trending posts are simply determined by the sum of comments and likes they have received in a 12 hour period. The counts are cleared and recalculated every 12 hours so if a post continues receiving likes and comments it can remain trending for consecutive periods.